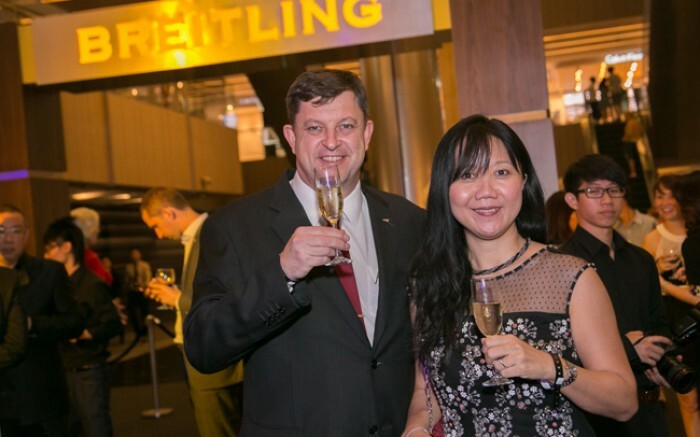 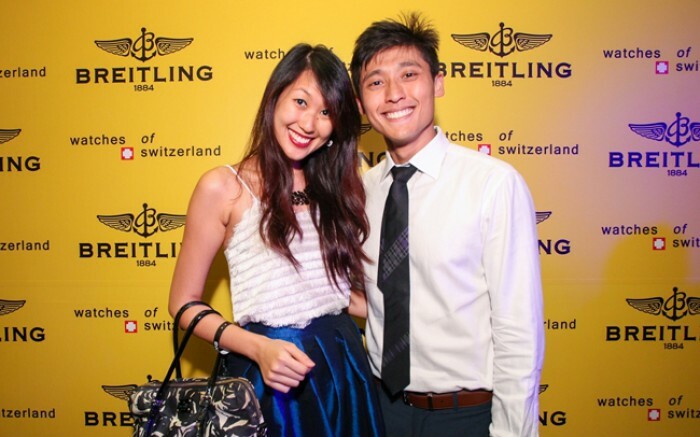 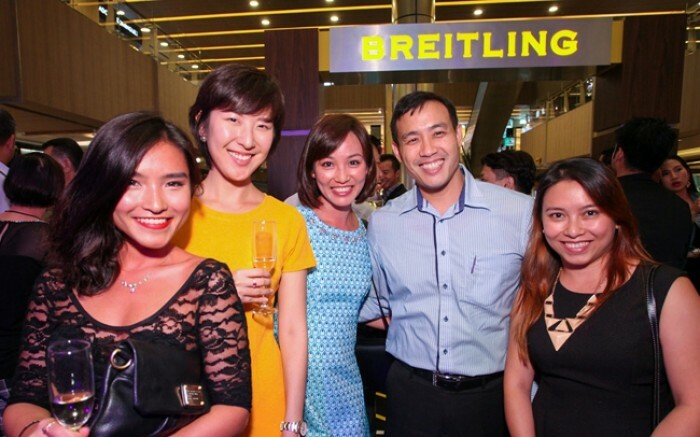 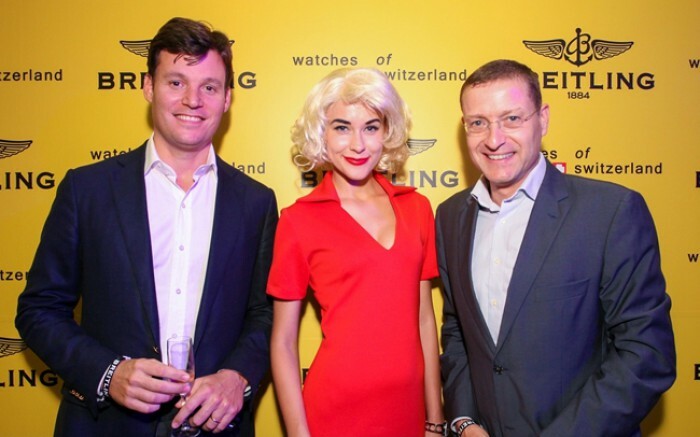 Breitling marked its 130th anniversary and the 30th anniversary of its iconic Chronomat timepiece by organising a special showcase in collaboration with Watches of Switzerland at Paragon. 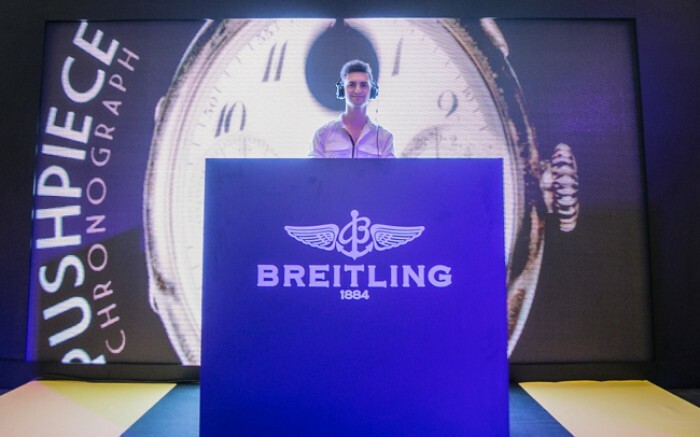 The exhibition at Paragon atrium traced the evolution of the Chronomat from the flagship model introduced in 1984 to the recently-unveiled 30th anniversary special edition Chronomat Airborne. 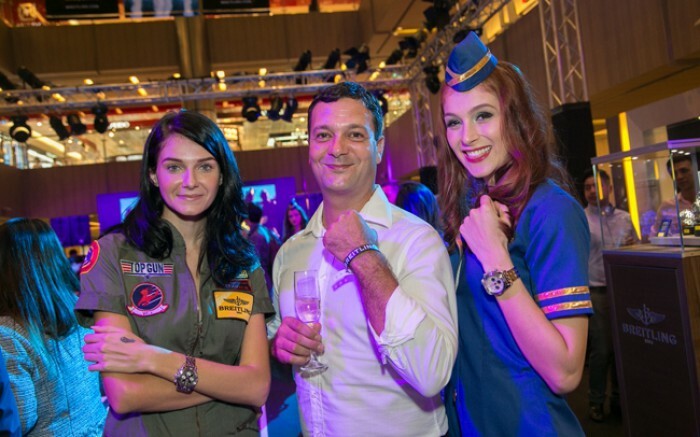 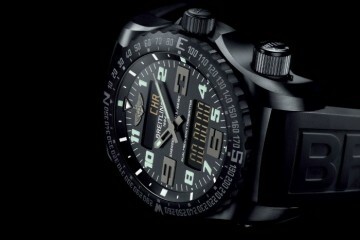 Highlights included a display of Chronomat aerobatics editions from the 1990s and several watches from Breitling’s 2014 collection, including the new Navitimer and Avenger Blackbird.